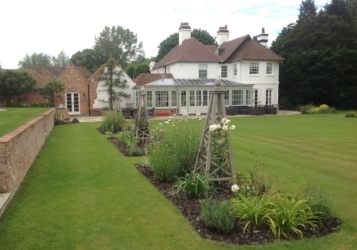 The UK is full of beautiful listed buildings, some of them dating back hundreds of years. 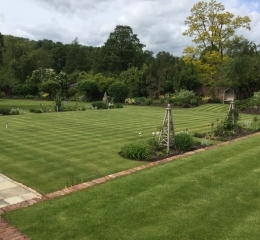 A building will be listed if it has special architectural or historic interest, and listed buildings range from Georgian townhouses to sprawling estates, plus everything in-between. 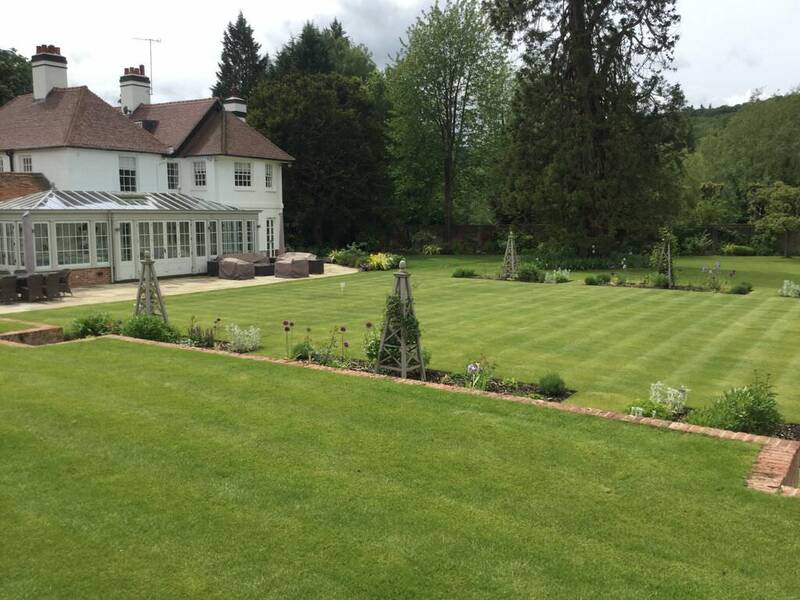 Grade I or II listed properties need special care and attention to preserve their style, and this includes the exterior. 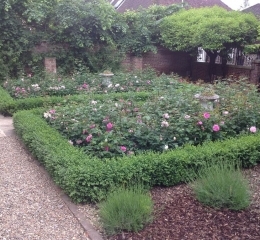 Floral & Hardy have designed gardens for a large number of listed properties, and can ensure the finished product works with the style of your historic home. 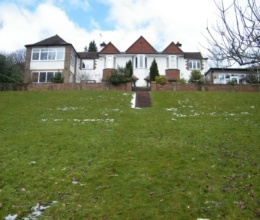 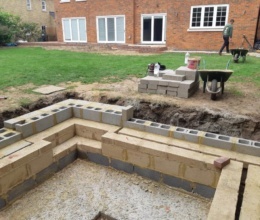 One downside of owning a listed home is having to work around the strict planning regulations. 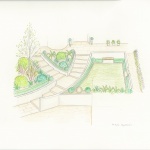 This includes changes to both the interior and exterior, so if you want to move fences or install garden features, then this may require planning permission. 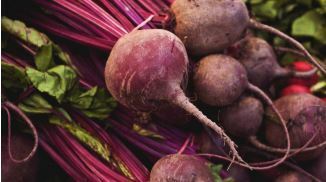 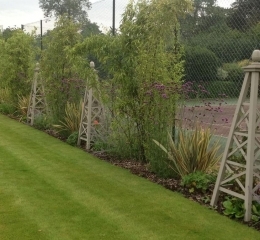 Our team of garden designers can work around these restrictions, and we can provide comprehensive plans for when you apply for planning permission. 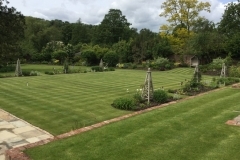 Many people who own a listed property want their garden to have a traditional feel that’s in keeping with the period of the home. 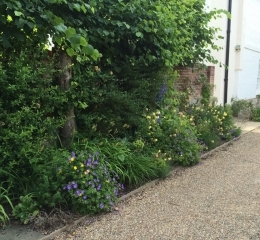 Floral & Hardy can create a garden with classic features, whether it’s a small courtyard in a townhouse, or acres of land in the countryside. 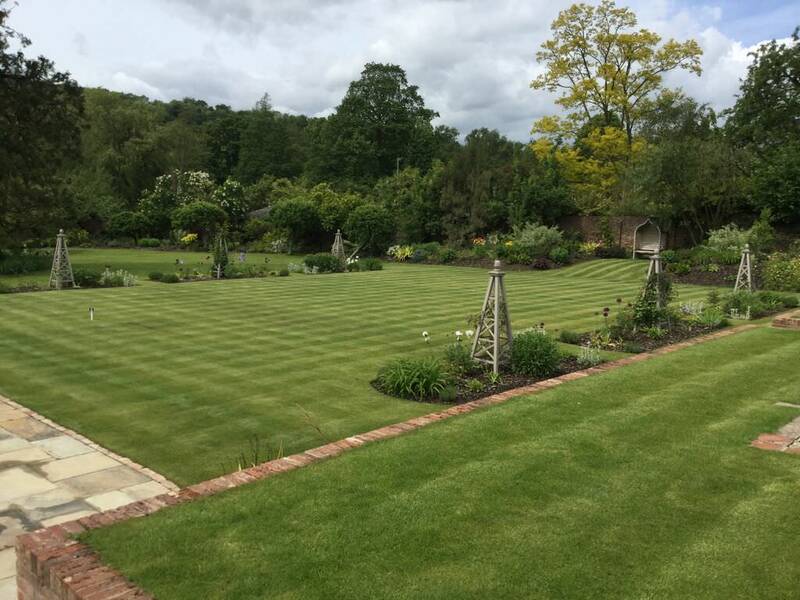 We work closely with our clients to understand what style of garden they’d like, and can integrate more traditional features to any property. 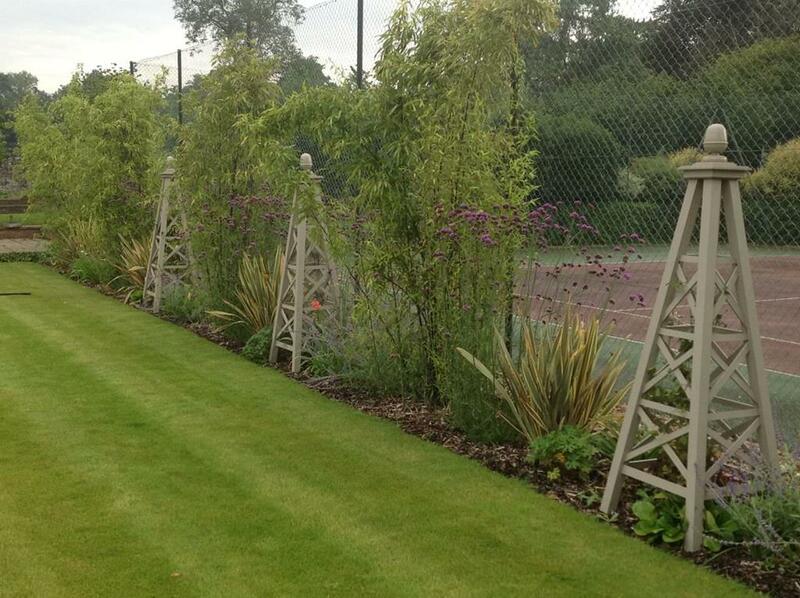 Our designers are experts at replicating the feel of gardens from a certain era. 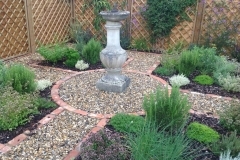 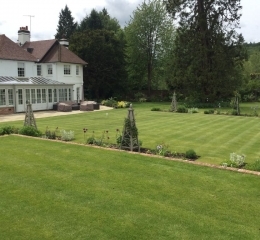 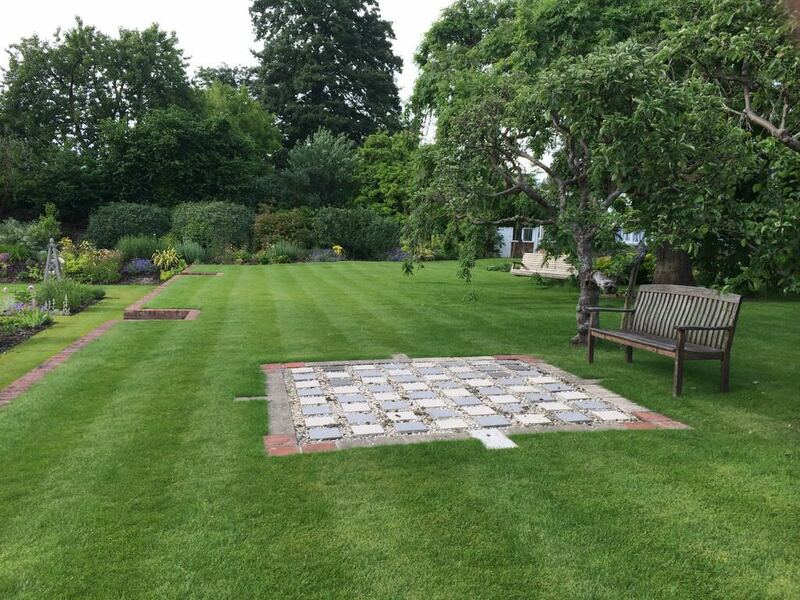 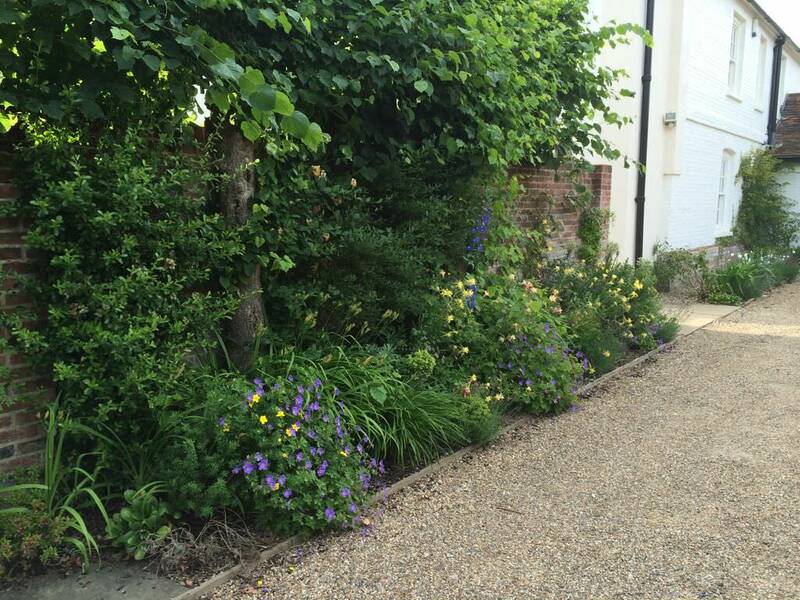 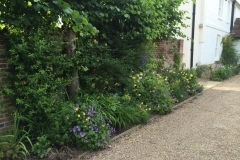 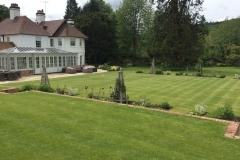 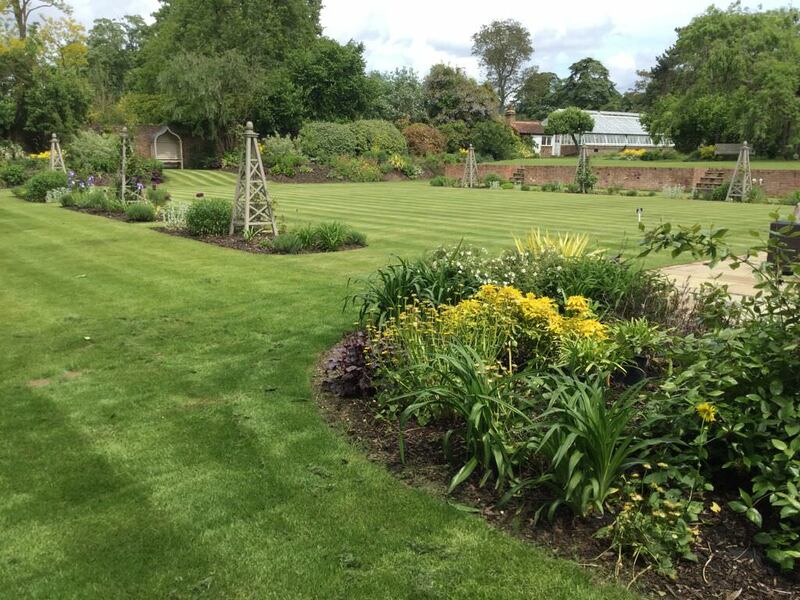 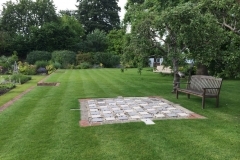 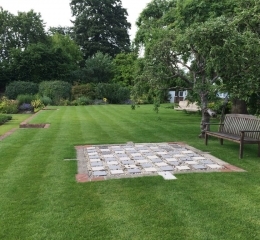 We have a portfolio of gardens that we have worked on in Victorian and traditional styles, and can create a refined English country garden, or a more natural, rustic space. 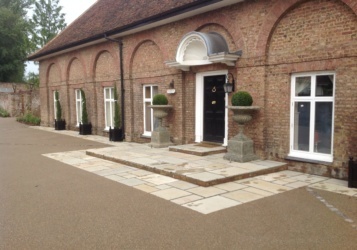 If you want to add brick or stonework to your building, such as installing a patio, or adding a wall, it’s important that it matches the aesthetics of your listed building. 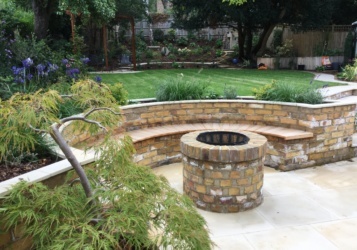 We can source materials that work perfectly with your property, ensuring that the garden blends in nicely, and the modern elements don’t stick out. 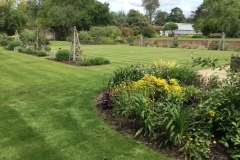 The grounds of your listed property may have protected trees that need to be worked around, and these can be cut back and kept neat. 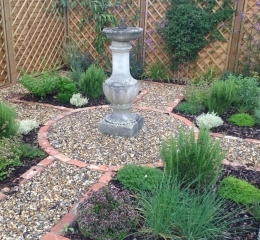 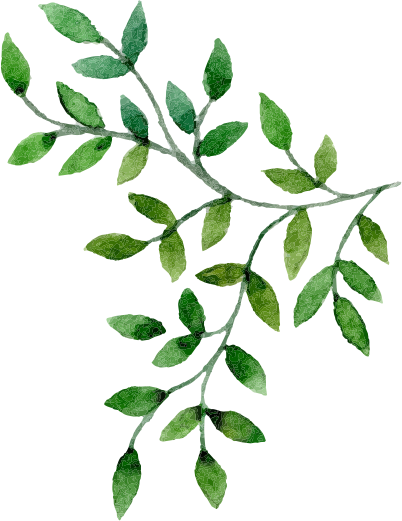 We can add shrubbery and elegant flowerbeds, and many other pretty features to really give you that traditional garden look. 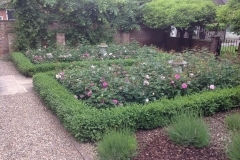 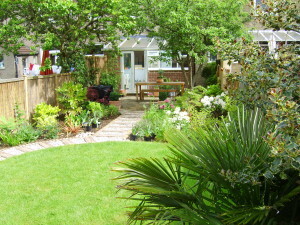 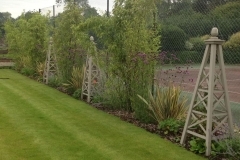 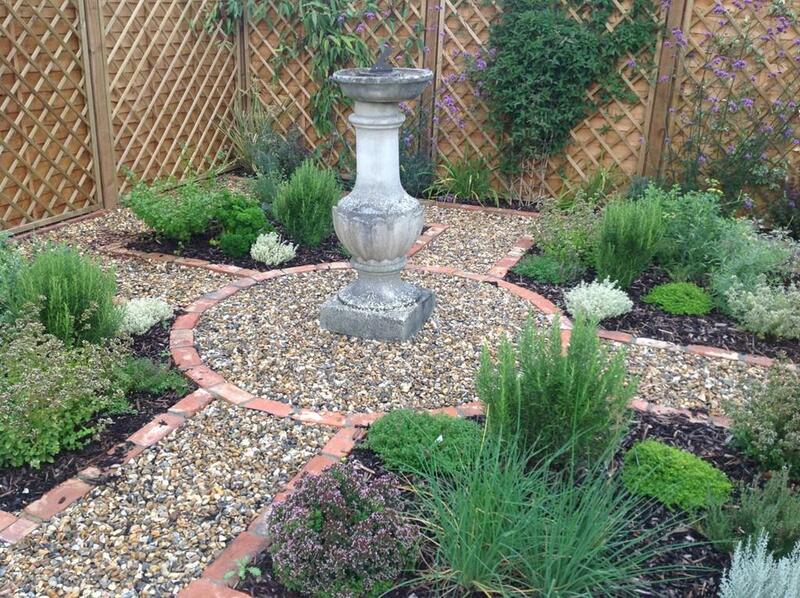 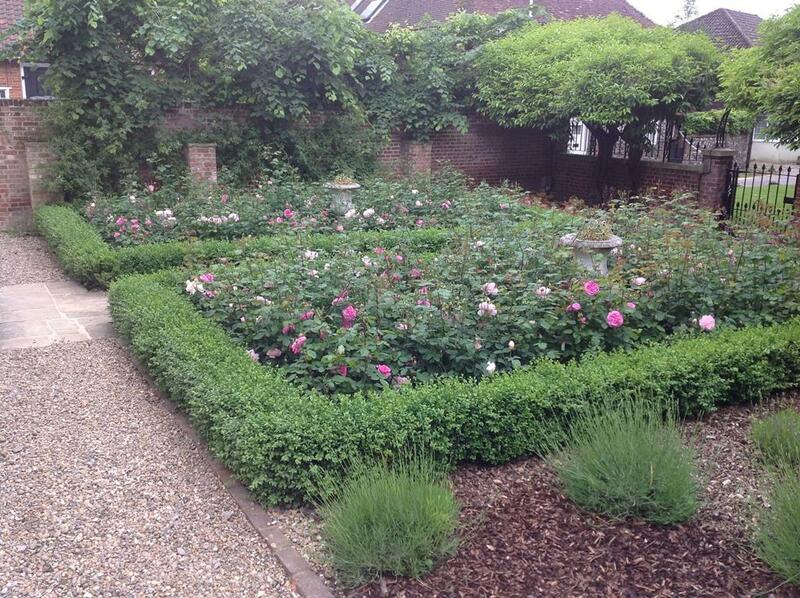 If you are thinking of renovating the garden in your listed property, then give Floral & Hardy a call. 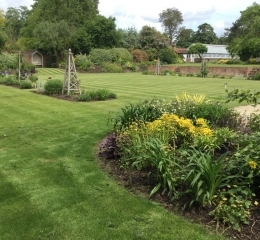 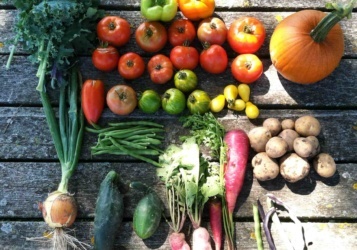 We are happy to show you our portfolio of gardens that we have designed in historic homes, and can give you some inspiration for your own property.